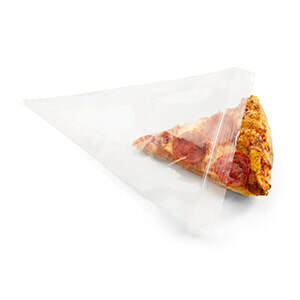 I am sure that leftover pizza is not a problem in your house, but plan ahead. 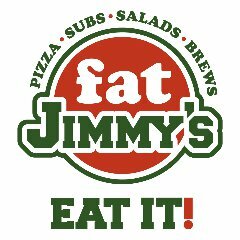 Buy your favorite Fat Jimmy's Pizza and bag up separate slices to put in your lunch or stock the freezer for emergencies! Just saying. 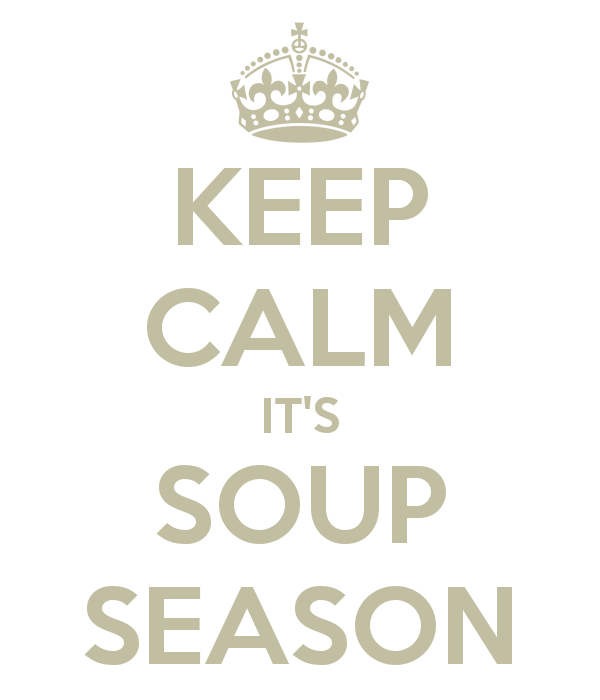 We are happy to say it is officially soup season. We now have soup on the buffet. Some see what we have got today.